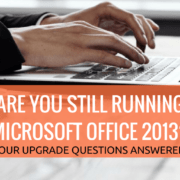 You not only don’t have to buy software and licenses for every computer, but you also don’t have to buy new software every few years when last year’s software becomes outdated or obsolete. Instead, you’re able to have the latest software without any upfront cost by paying a small monthly subscription. That not only helps you save money but also ensures that your business is always running on the best and latest available software. When you have to deal with efficiently running an in-house server and all your desktop software, you either have to spend a lot of your time, or you pay someone to do it for you. With cloud computing, however, the responsibility of maintaining the software falls to the provider, which means you don’t have to worry about it or pay an IT company to support it for you. 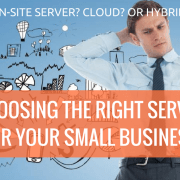 Because there are so many cloud options for you to choose from, cloud vendors work hard to keep theirs running smoothly to avoid their customers turning to their competitors. Most cloud computing options include mobile device integration which means that you can access your files from anywhere on your smartphone or tablet. 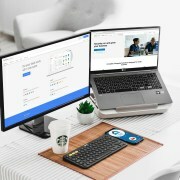 All you need is a working internet connection, and you can do business anywhere. This is not only ideal for working from home but is especially great for businesses that go to clients. By being able to meet your customers where it’s convenient for them while still being able to access your files means improving customer service and boosting sales. Many cloud computing options include a software package that comes with an email server, and often other services such as additional cloud storage to store all your files in a conveniently accessible location. By bundling all of your services together, you can save money. Google Suite is an excellent example of this. You can get the Google Docs which allow you to create documents, forms, and presentations; a business email address; a calendar app; online file storage; and Google sites which enable you to create websites. All of that is available for $5/month/user without any upfront cost whatsoever. 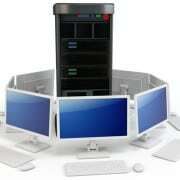 File storage, software and applications, and data backups all use a lot of space on your computers and servers. 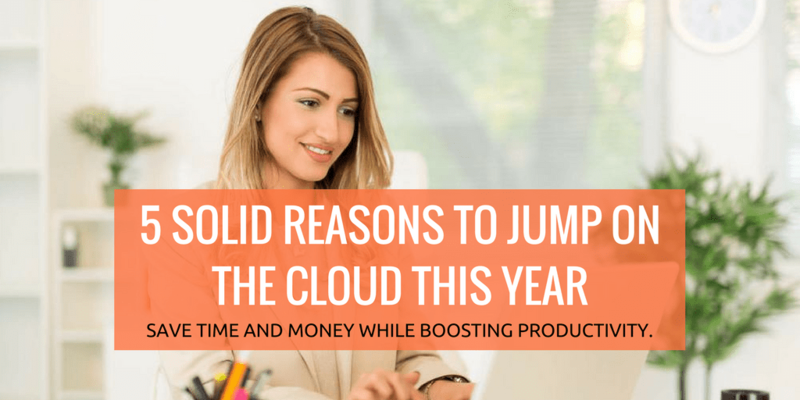 However, by investing in cloud computing, you can use the cloud to store all of the information you want which means drastic cut back on or even eliminate extra hardware you have. Businesses can get rid of additional servers, computers, expensive backup drives that they had been using for serving files locally after making the move to the cloud. If you haven’t launched your small business yet or are ready to expand your business, cloud computing is the fastest, easiest, and most affordable way to do that. Rather than needing to buy all the necessary hardware and software to start or grow a business (servers, applications, etc. ), you can just sign up for cloud services and then get everything you need all nicely bundled together for you. 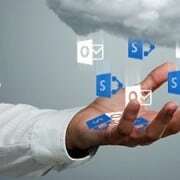 Rather than scouring the internet for the best server option and the best business applications, you can get them all together with a cloud-based software suite. No matter what type of small business you’re running, cloud computing can help you save money and do more. It allows you to buy less software, eliminates the need to maintain software, provides access to files on-the-go, gives you all the software and services you need in one package, decreases your need for additional hardware as storage, and helps your business expand faster. And it does it all for an affordable subscription. iFeeltech provides comprehensive tech support to small businesses, startups, and professionals in Miami Florida. 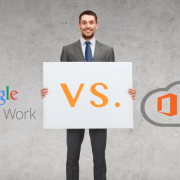 If you have any questions regarding G Suite, Office 365 or any general IT concern, please don’t hesitate to contact us for a free consultation.